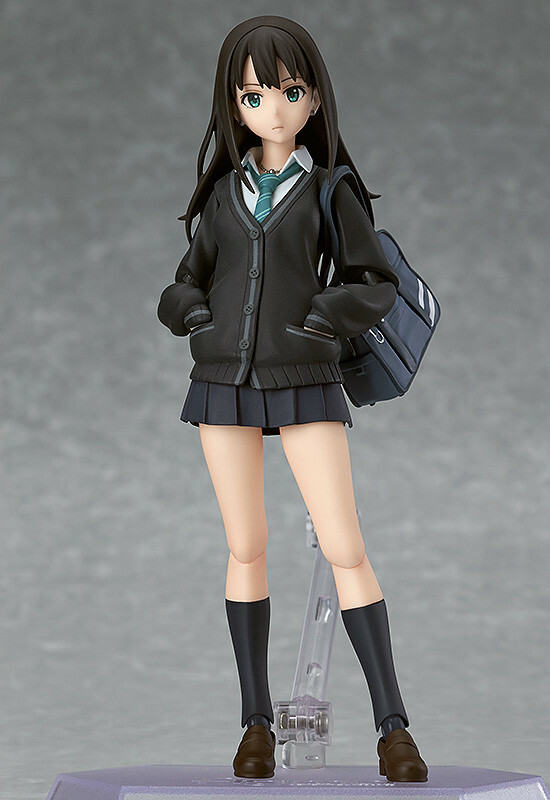 From the anime series 'THE IDOLM@STER CINDERELLA GIRLS' comes a figma of Rin Shibuya! 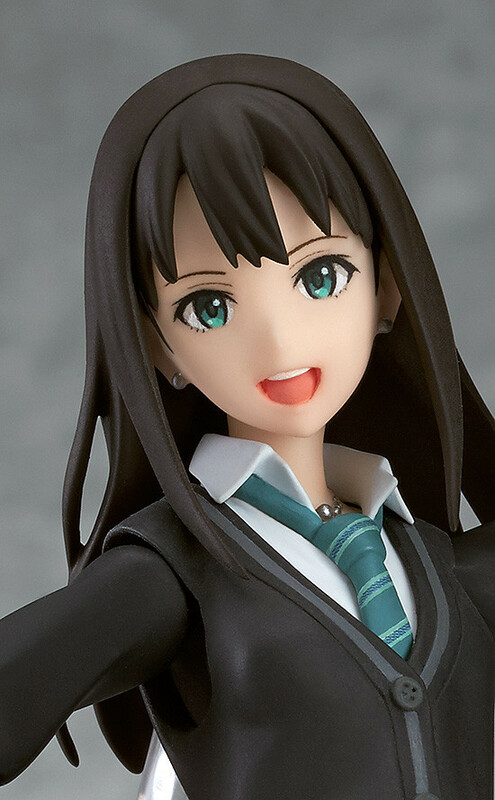 She comes with three expressions including an expressionless face, a singing face and an embarrassed face. 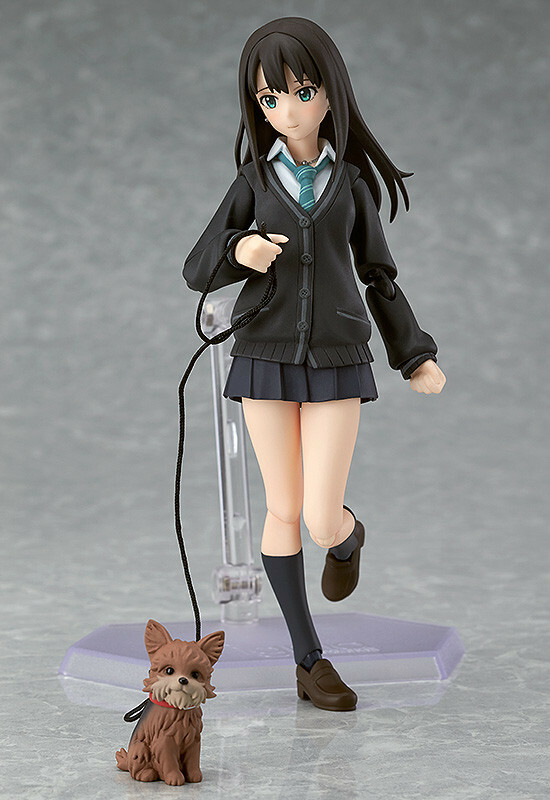 Optional parts include her school bag, a smartphone with earphones attached and her beloved dog, Hanako. 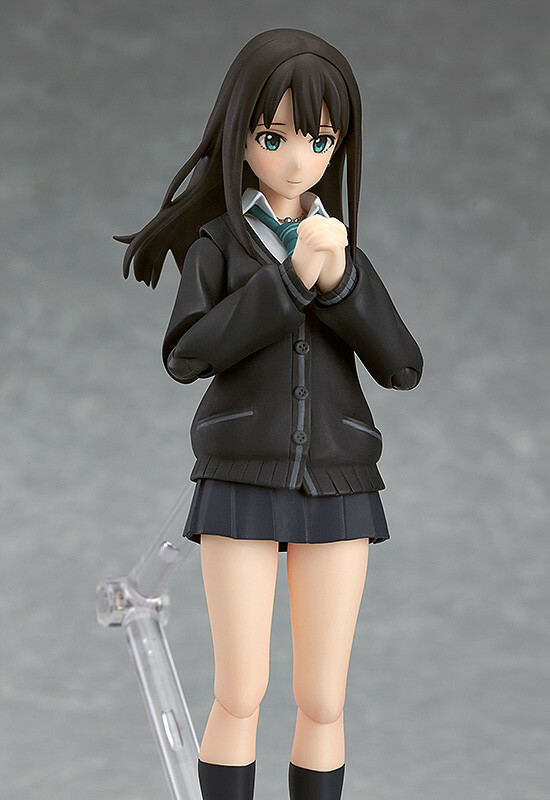 Special parts that allow you to display her with her hands in her pockets are also included. Preorders will be open from 24th February 2015 (Tues) from 12:00JST until 25th March 2015 (Wed) at 21:00JST. 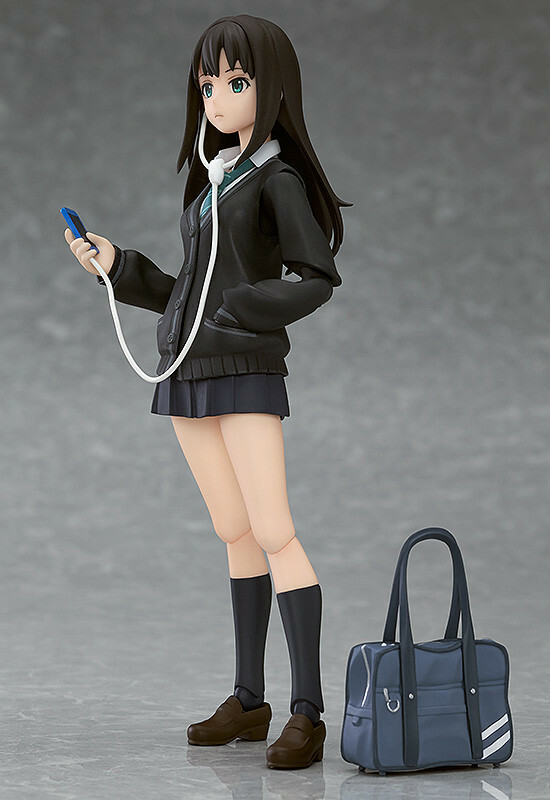 Preorders of figma Rin Shibuya: CINDERELLA PROJECT ver. 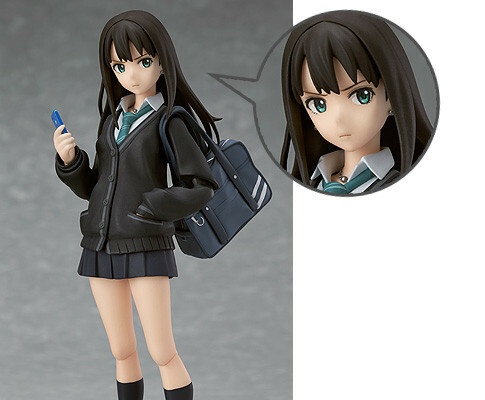 from the GOOD SMILE ONLINE SHOP will include a Sceptical Expression as a bonus!